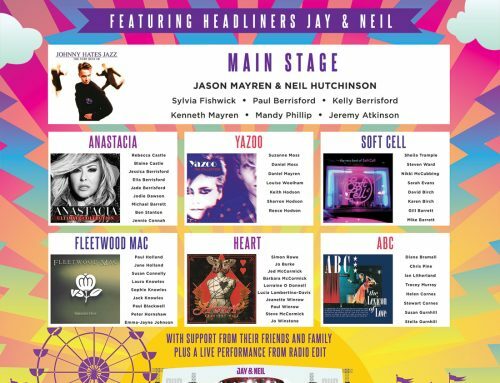 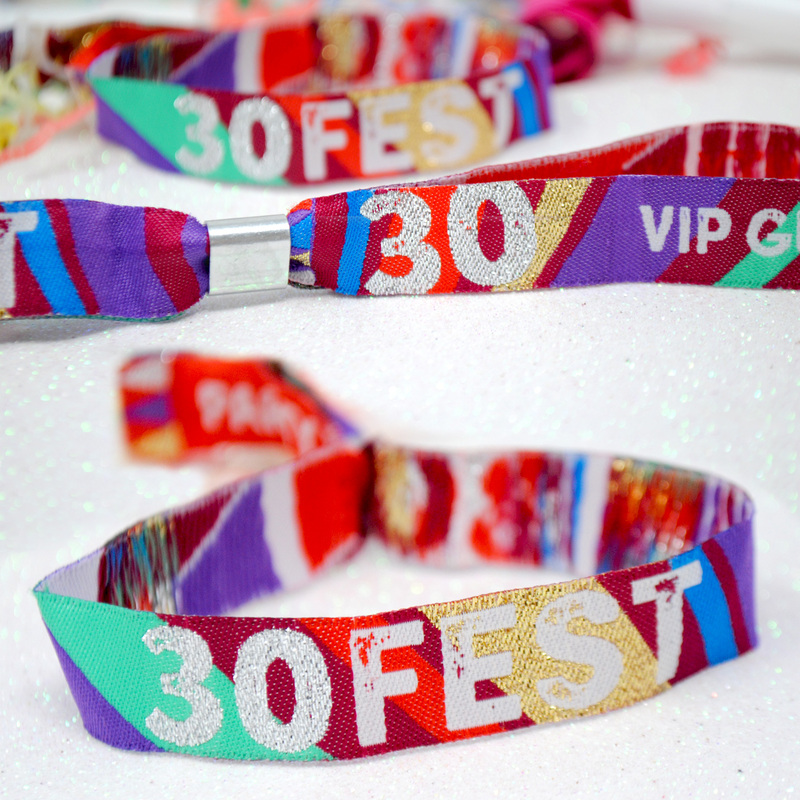 Hi Everyone, we are pleased to show your our latest addition to our festival birthday party wristbands line up – 30FEST Wristbands! 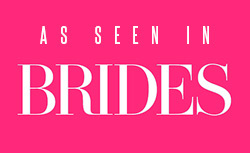 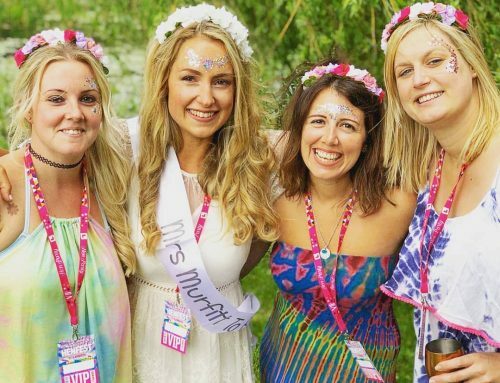 Your must have accessory for your festival themed 30th Birthday Party. 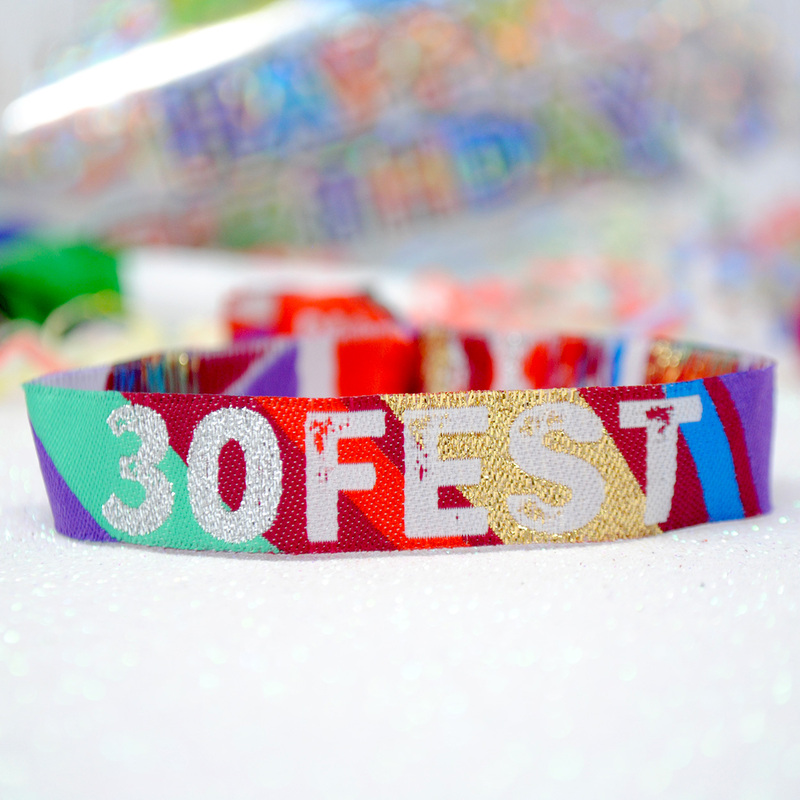 Having had great feedback from our range of BIRTHDAYFEST wristbands we decided to extend the range into some of the most popular birthday ages such as 18th, 21st, 30th, 40th and 50th and we will be launching each of these over the coming days, starting here with these super cool 30FEST 30th Birthday Party Wristbands. 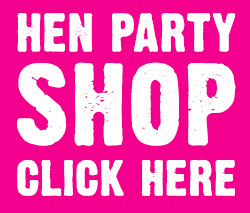 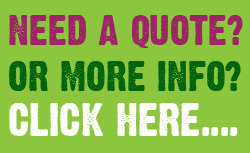 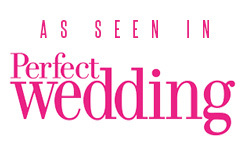 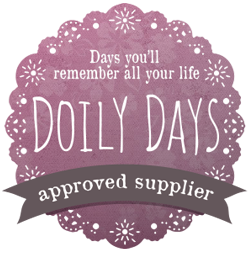 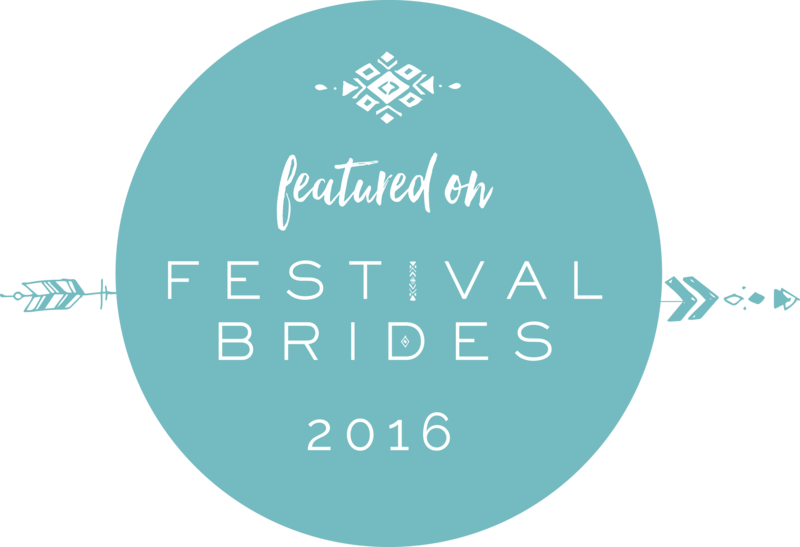 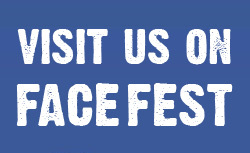 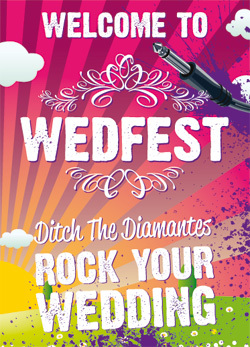 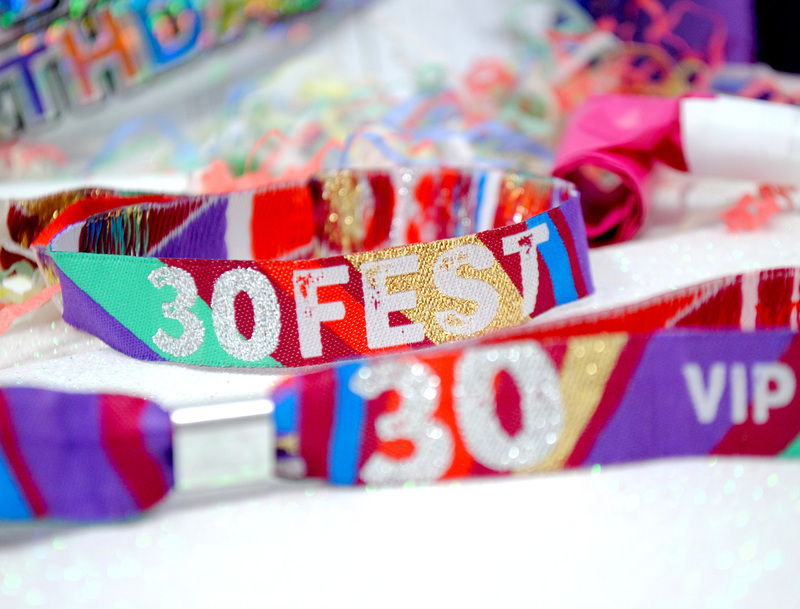 The wristbands are prefect for anyone planning a festival themed 30th birthday party. 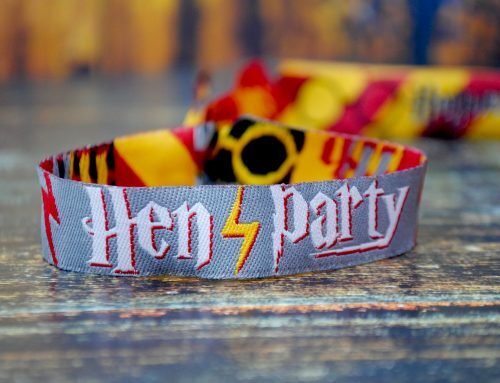 After all it wouldn’t be a festival themed party with out some woven fabric festival wristbands. 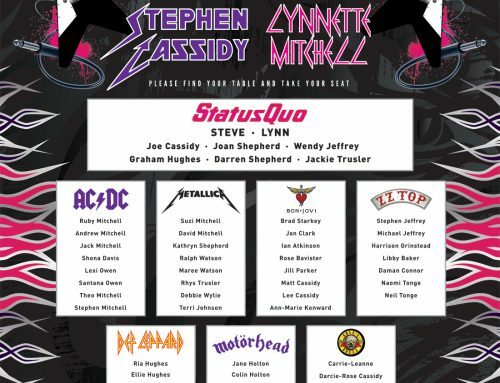 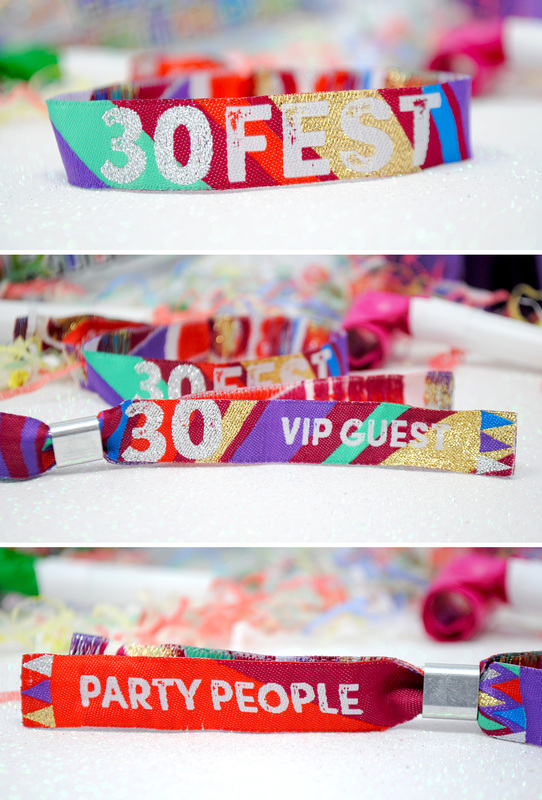 The wristbands are totally generic and can be used for any 30th birthday party. 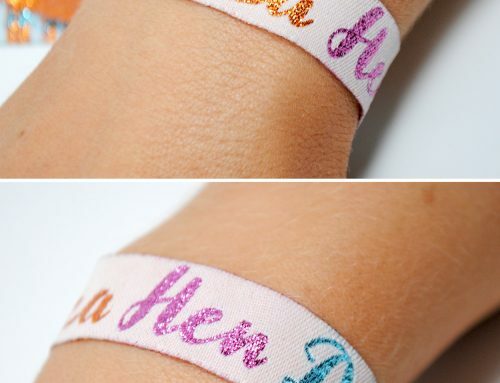 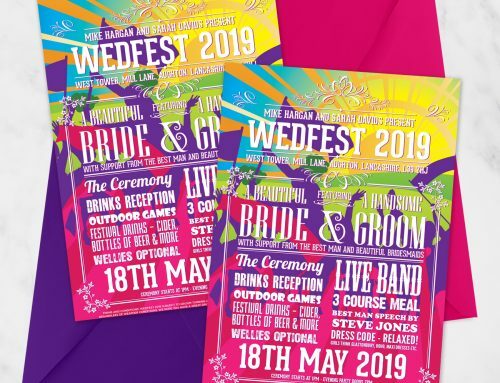 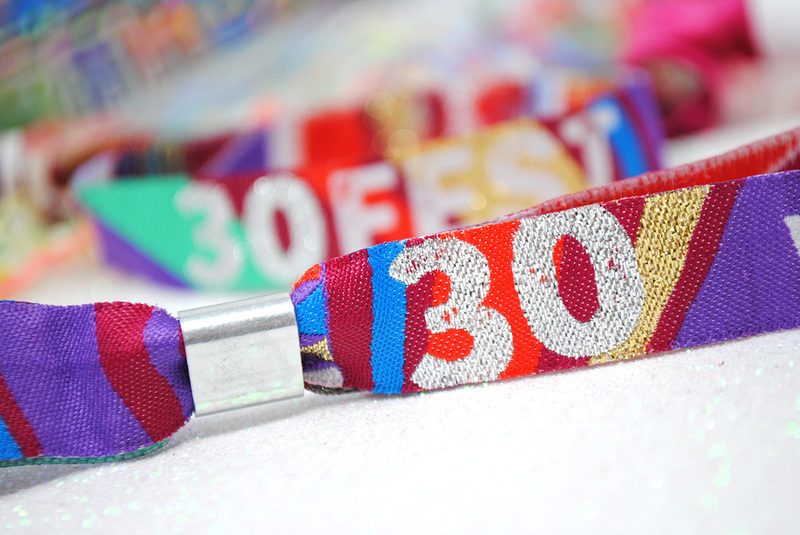 The main text on the wristband reads 30FEST in sparkly silver and white and on the tails the text reads VIP GUEST on one side and PARTY PEOPLE on the other with a fun festival style design throughout the wristband. 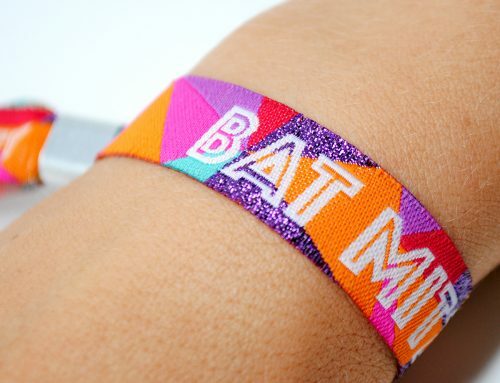 The colours of the wristband are generic so they can be used for anyones party. 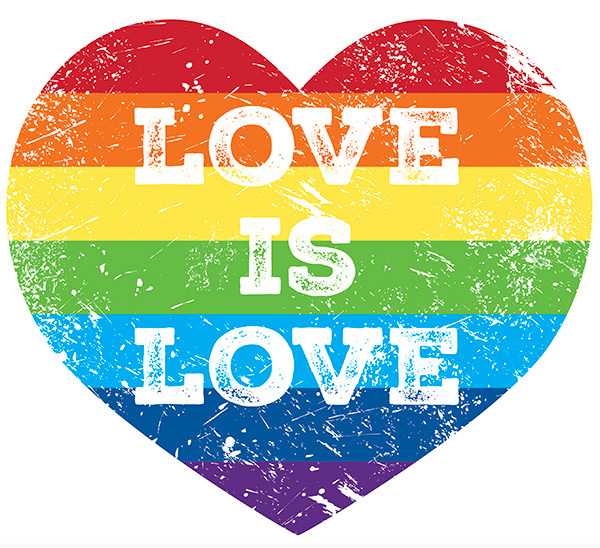 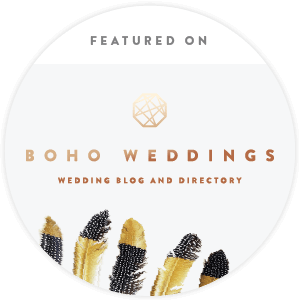 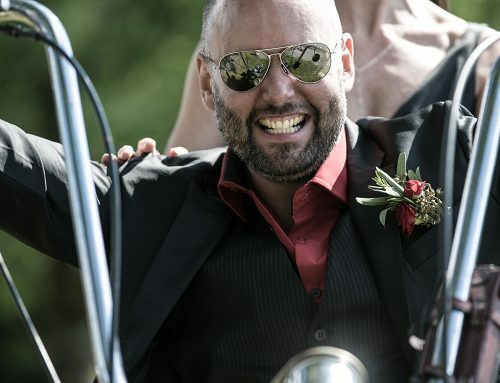 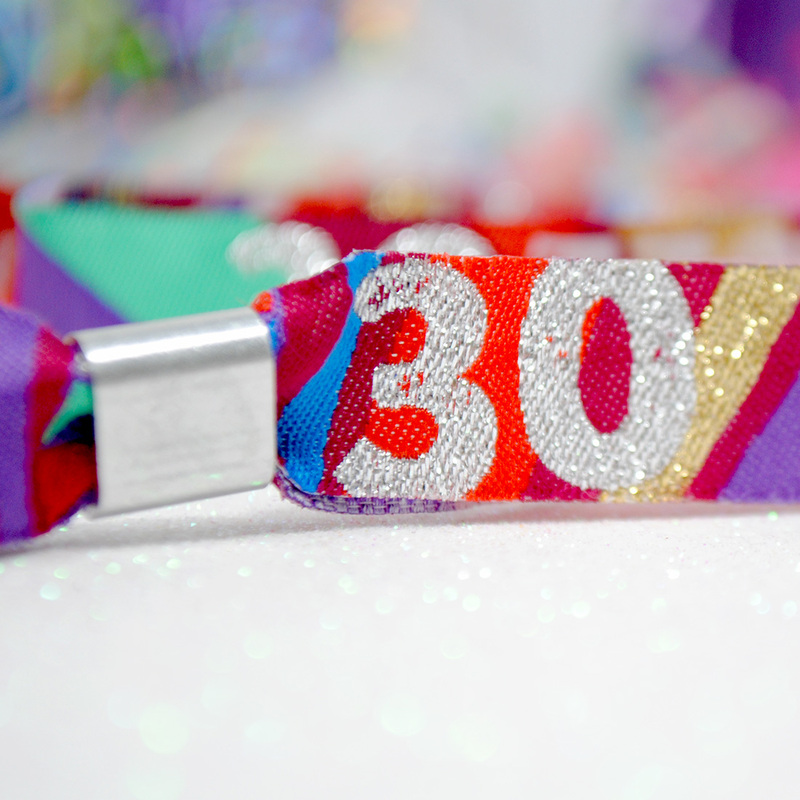 These 30th birthday wristbands would work perfectly for anyone who wants to give their guests a birthday party favour on arrival or if you actually need some way of identifying who your party guests are if you are hold your party in a public space. 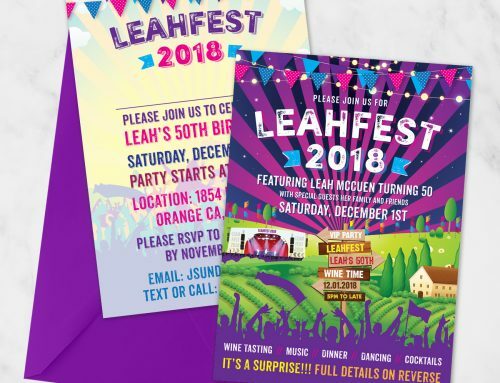 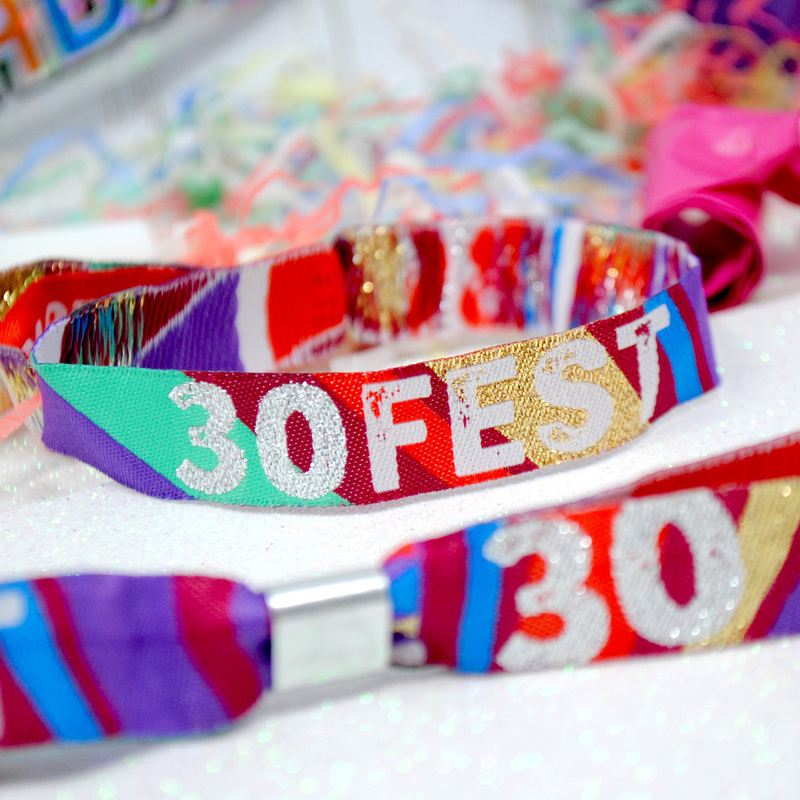 The 30FEST 30th Birthday Party Wristbands are available now in our shop page and also in our sister website here – https://www.henpartywristbands.com/products/30fest-30th-birthday-party-festival-wristbands or by clicking the links.